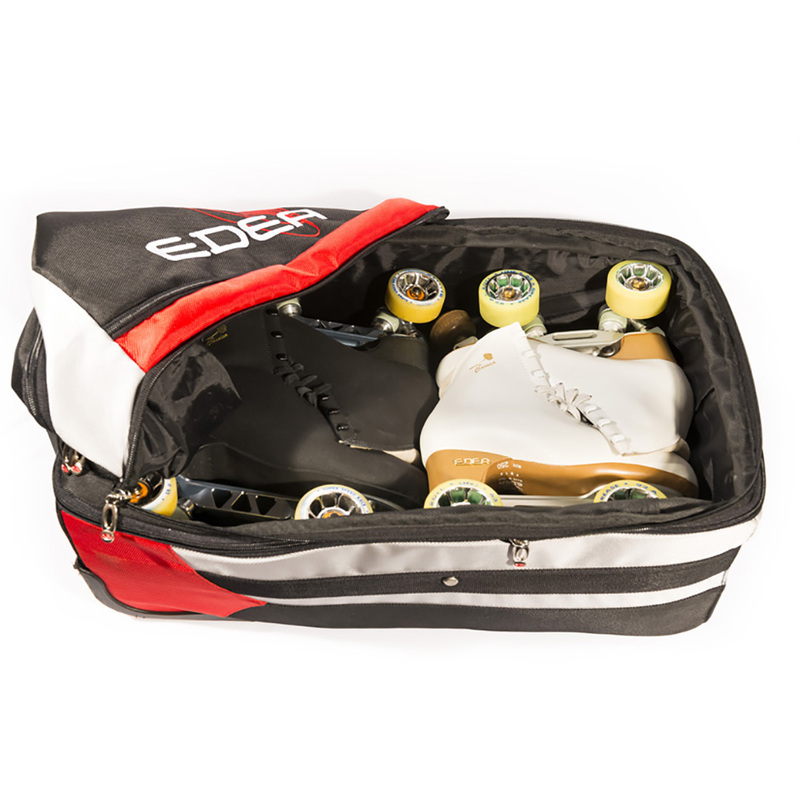 EDEA Skate SUPER Rolling Trolley – 2 Pair Bag – Skates U.S.
22″ (59cm) Tall x 14″ (36cm) Wide x 8″ (20cm) Deep. 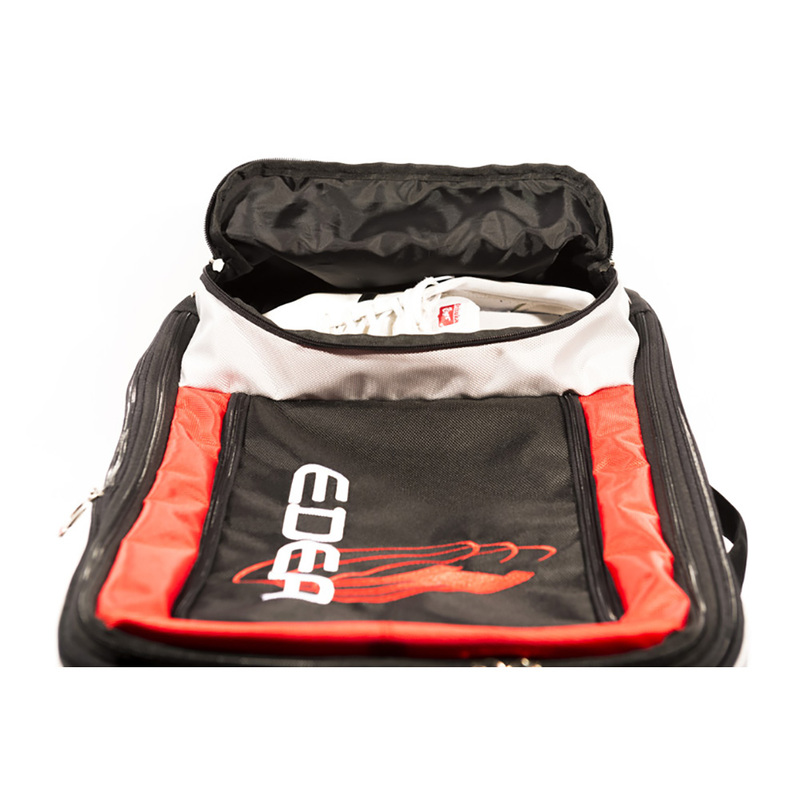 The expansion grows the bag to 10″ (25.5cm) deep. 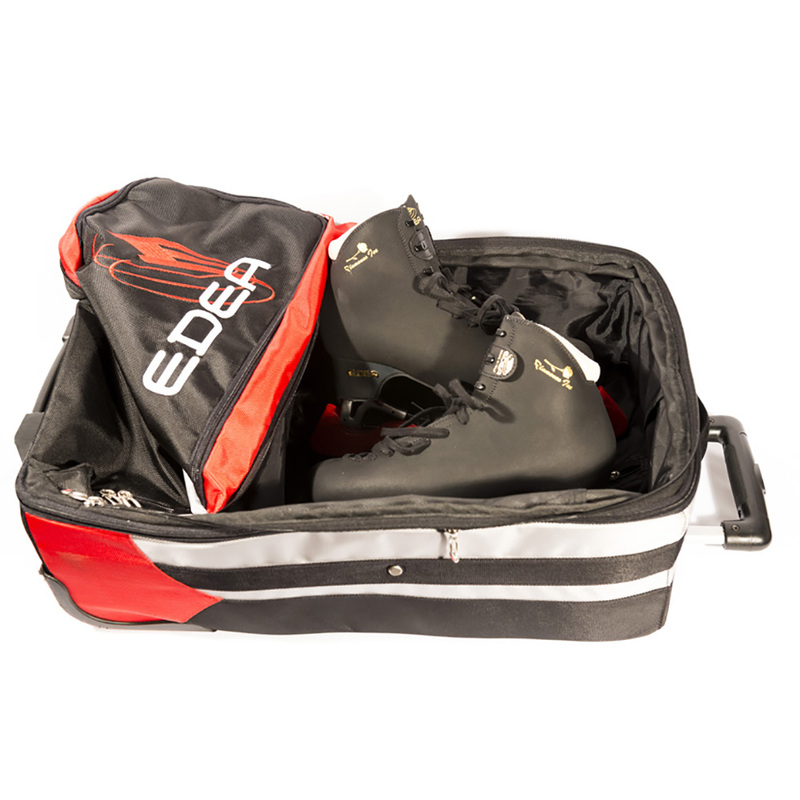 The EDEA SUPER Rolling Trolley 2 Pair is a stand-out from the crowd. 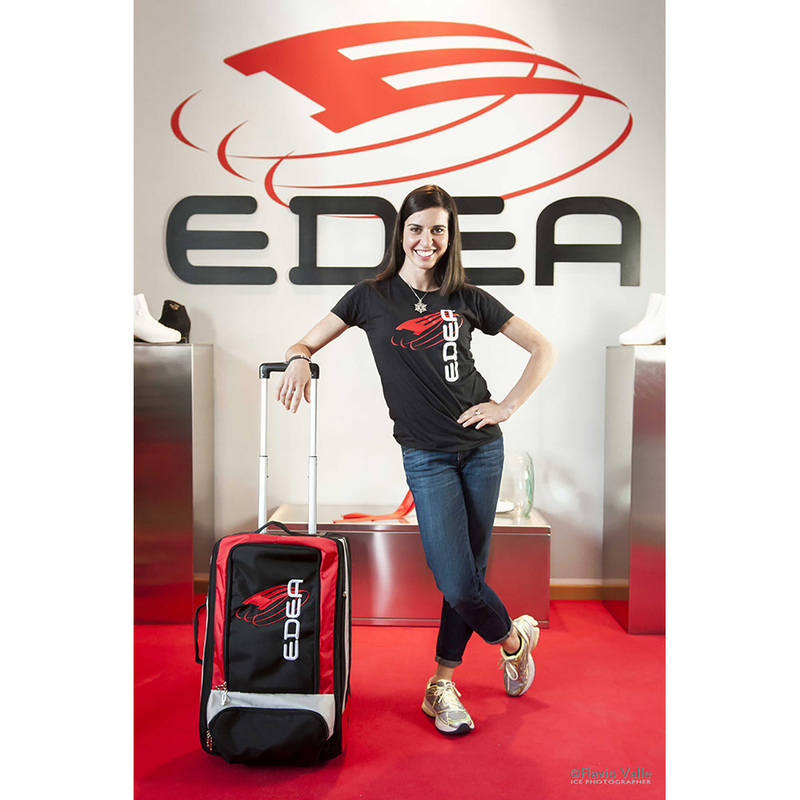 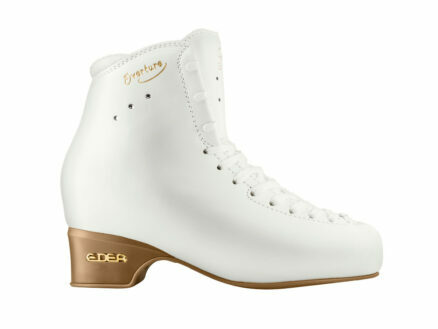 The EDEA SUPER Trolley – is light and spacious and ideal not only for carrying your Ice or Roller skates but also all of your skating accessories. 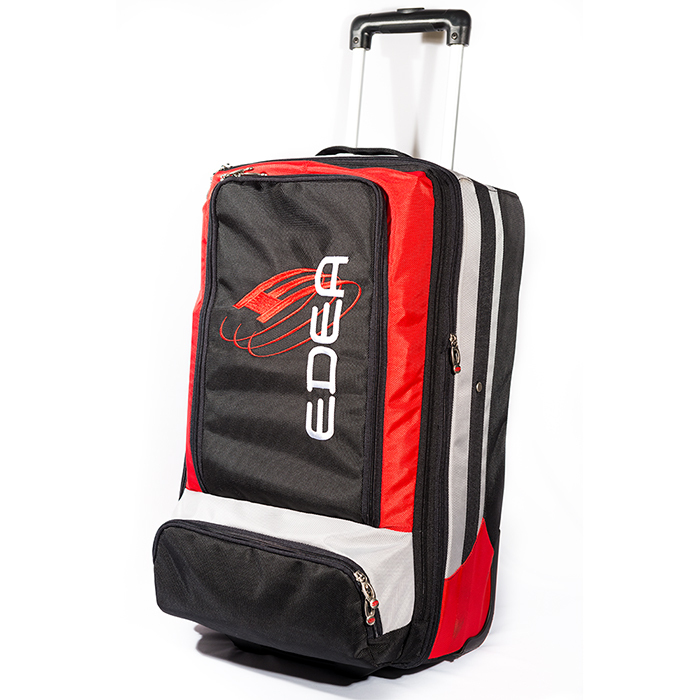 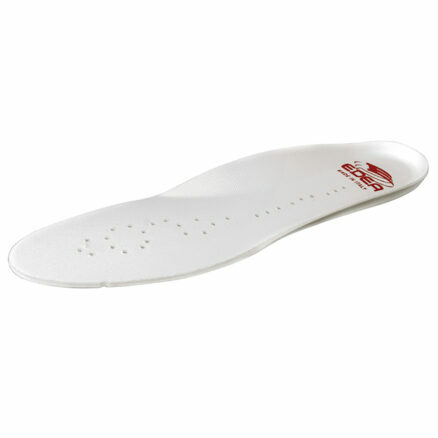 It’s made from a thick weave anti-tear polyester with an internal frame for extra rigidity and toughness. 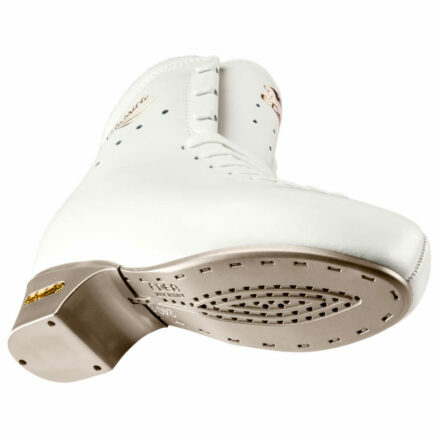 The 70mm diameter in-line skate wheels are made from polyurethane, with reinforced hubs, making them long lasting, silent, and glide with ease. 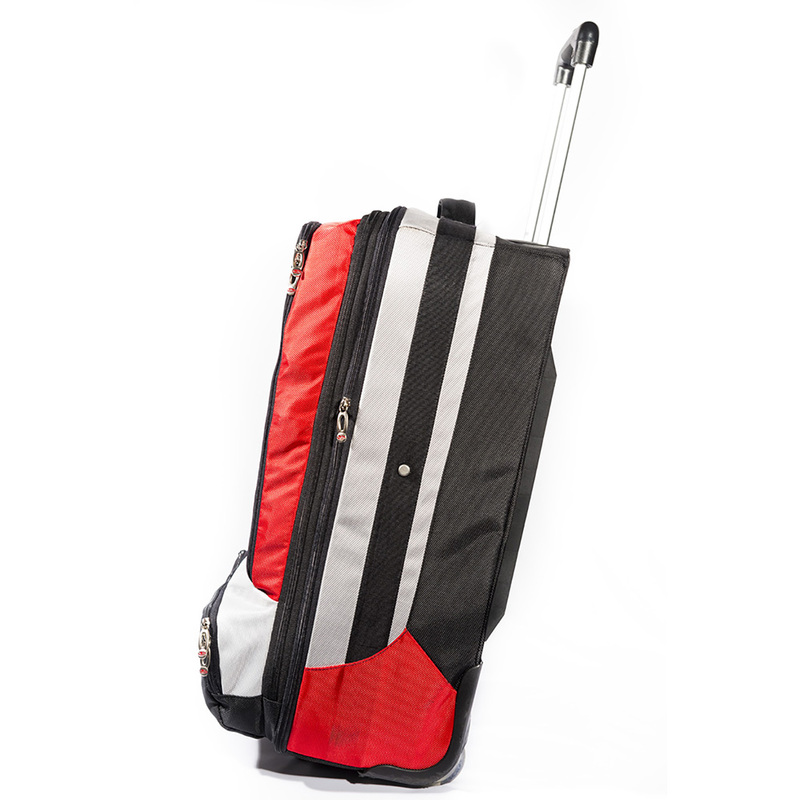 22″ (59cm) x 14″ (36cm) x 8″ (20cm). 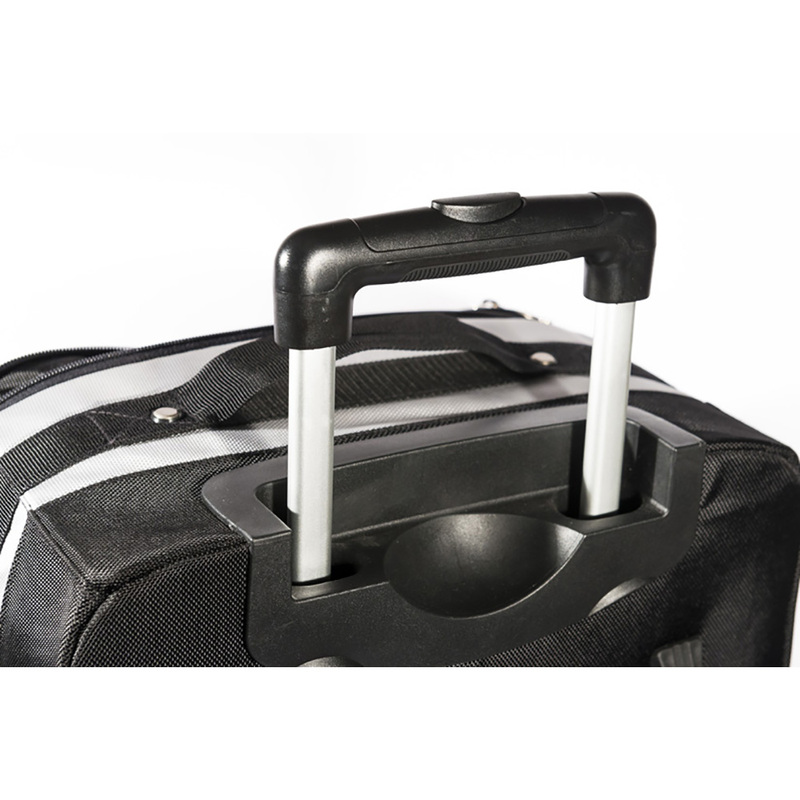 The expansion grows the bag to 10″ (25.5cm) thick.